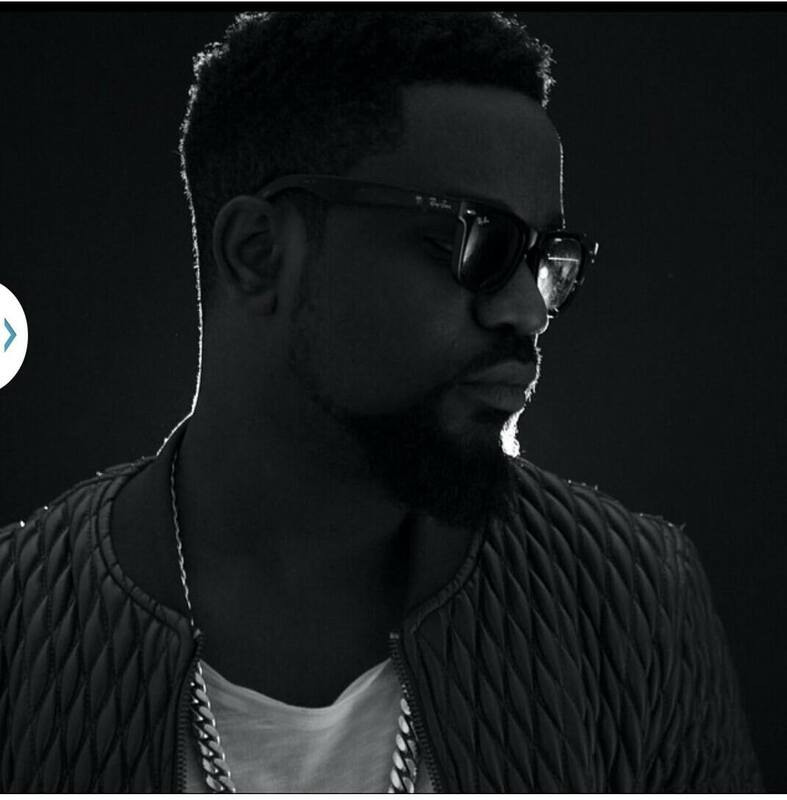 Ghana’s biggest hiphop act, Sarkodie hits us up with a brand new song titled “Long Tin” in collaboration with Nigerian female mcee, Eva Alordiah. Check on it below and share your thoughts. Enjoy! !